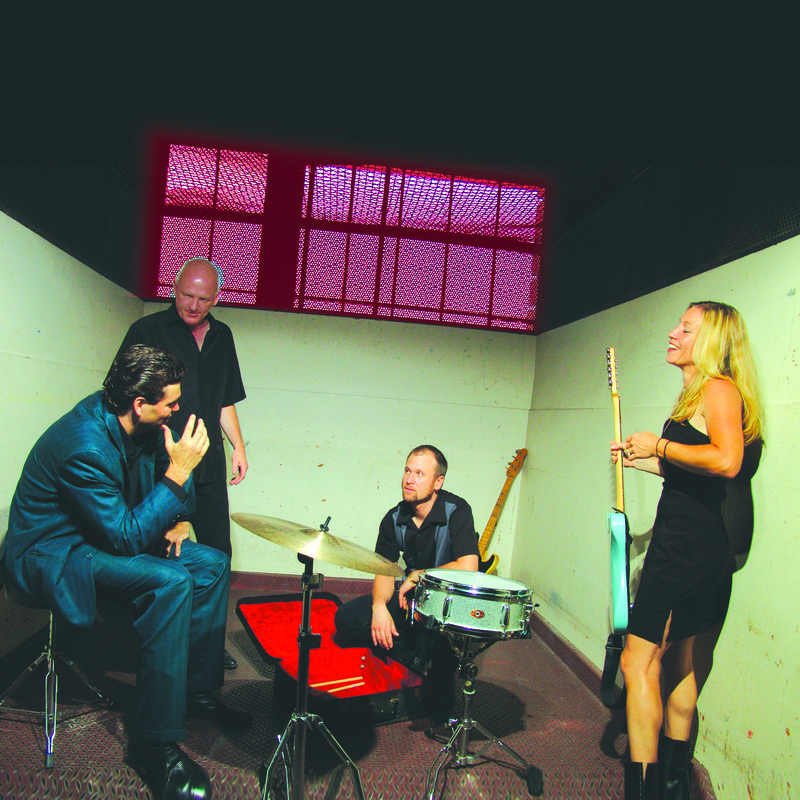 Hailing from an undisclosed secure location in the Pacific Northwest, this highly entertaining and talented combo puts their unique and original stamp on American roots music. 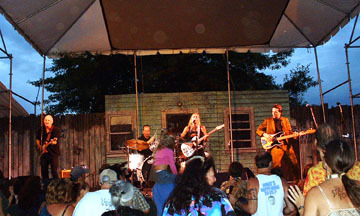 The band has twice received “Best Contemporary Blues Act” and “Best Electric Guitar” Muddy Awards from the Cascade Blues Association. 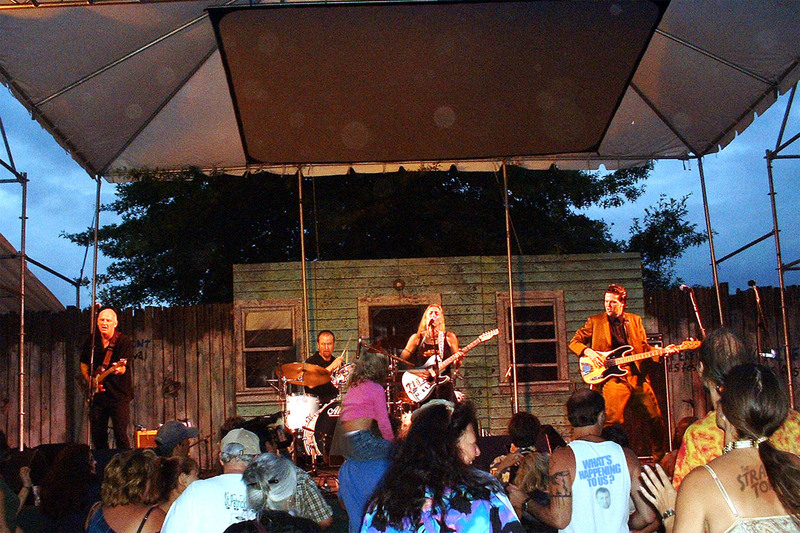 Their appeal also extends well beyond the blues community with a distinctive style that defies easy classification. 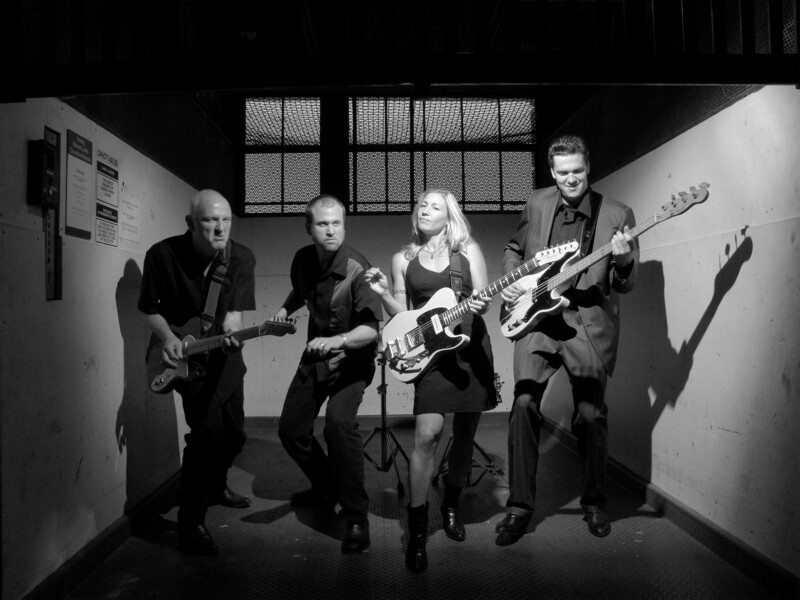 It's the sound of Fender amps set up at the crossroads of blues, rockabilly, surf, and vintage R&B. It's the sound of Slim Harpo meets Link Wray, Magic Sam meets Wanda Jackson, and Howlin’ Wolf meets the Mod Squad. It's the sound of raw meets tight. CRIME-A-BILLY? 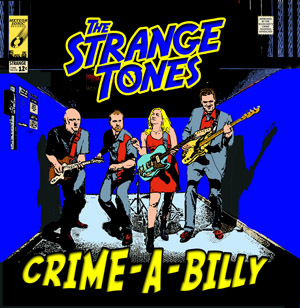 WHAT THE HELL IS CRIME-A-BILLY??? Click on link (right of picture) to open the picture in a new window. 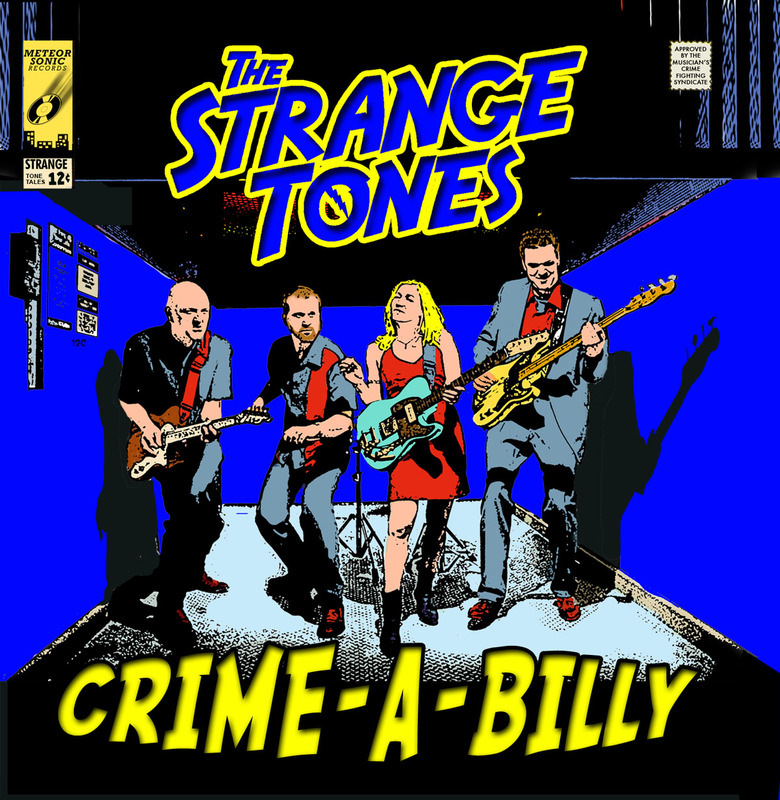 "The Strange Tones are a fine funky band that plays rockin' roots music with the fervor of true believers. Their sound is stripped of gratuitous flash because these guys know Jimmy Reed's secret, that one note is better than a hundred, especially if it's the perfect one". "Best bass man I know." Be a "Big Time Hollywood Promoter" and Print Your Own! Put where the law allows.